RSEA Safety is committed to environmental best practice, and to the continual improvement of its environmental performance, recognising its obligations both locally and nationally, to the present and succeeding generations. RSEA Safety aims to lead in defining best environmental practice, and will set its own demanding standards where none exist. RSEA Safety will manage the activities over which it has control and which impact upon the environment in accordance with the principles of ecological sustainability. RSEA Safety will monitor its use of natural resources, both renewable and non-renewable, and maximise the efficiency and effectiveness with which they are used, with a view to minimising environmental impacts. RSEA Safety is committed to transparency in, and public access to, the formulation and implementation of its environmental policies and objectives. RSEA Safety will formulate, publish, implement and monitor objectives set out in this Policy, and will periodically review their efficacy and promote their continued development. Interested individuals or parties are encouraged to comment on the Policy, goals and objectives, and their implementation. The environmental policy of RSEA Safety will be applicable to all its activities, and at all its sites. Comply with all relevant environmental legislation and regulations, and other initiatives to which we subscribe. 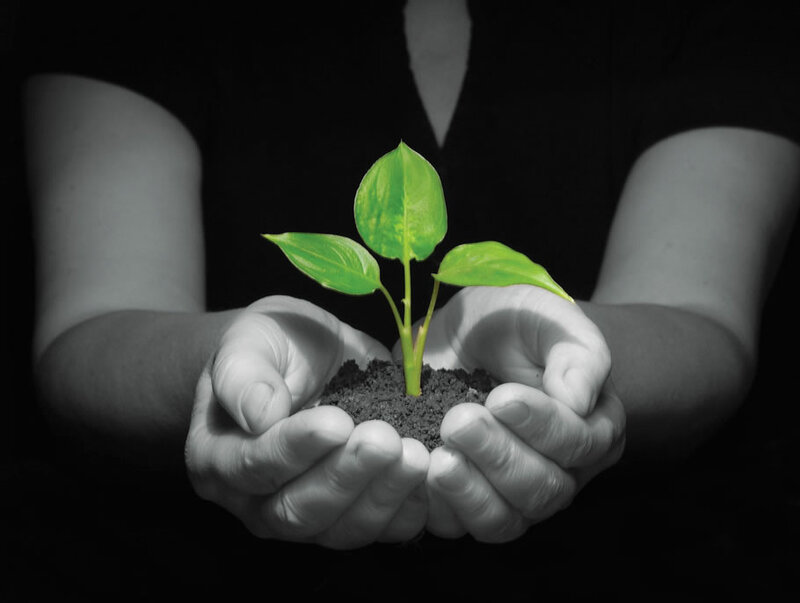 Incorporate environmental better practice into our core business plans and management processes. Develop an agency-wide framework for setting and reviewing our environmental objectives and targets, which will include key environmental management and performance indicators against aspects of RSEA Safety operations. Incorporate environmental better practice into all technological solutions, and the fit-out and operation of accommodation.